The Arizona ride was an incredible experience for the Phoenix-area community. 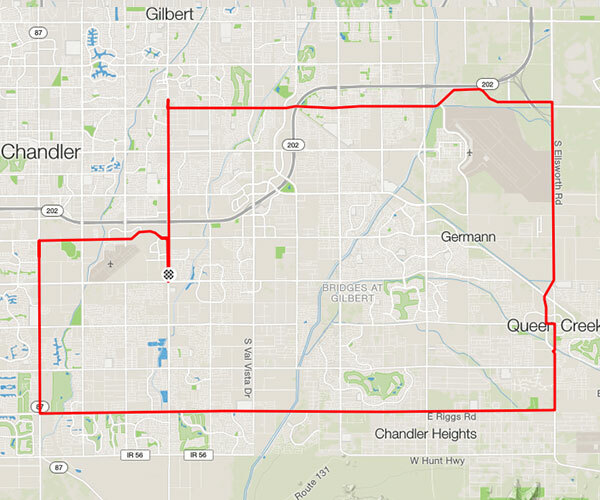 The route started from The Grove in Chandler, AZ and included one route that you could do once for a 40-mile route or again to do 80 miles. To see our pics from the AZ ride go here or watch the video here.